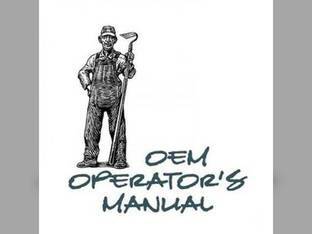 The operator's manual (sometimes referred to as the owner's manual) is the manual that came with the equipment. The manual that was given to the ultimate consumer by the manufacturer. It can be compared to the manual you receive in the glove box of a new car. 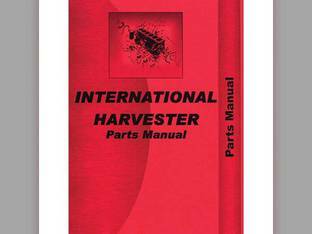 This manual gives the owner-operator instructions, shift patterns, capacities (anti-freeze, crankcase, etc.) and adjustment procedures (brakes, clutch, etc.). This is a very useful and valuable tool in operating your equipment.